March 24th, 2019 - 8 A.M. to 10 P.M. Check out the highlights from WolfHacks 2018! Peel District School Board's Annual Hackathon! 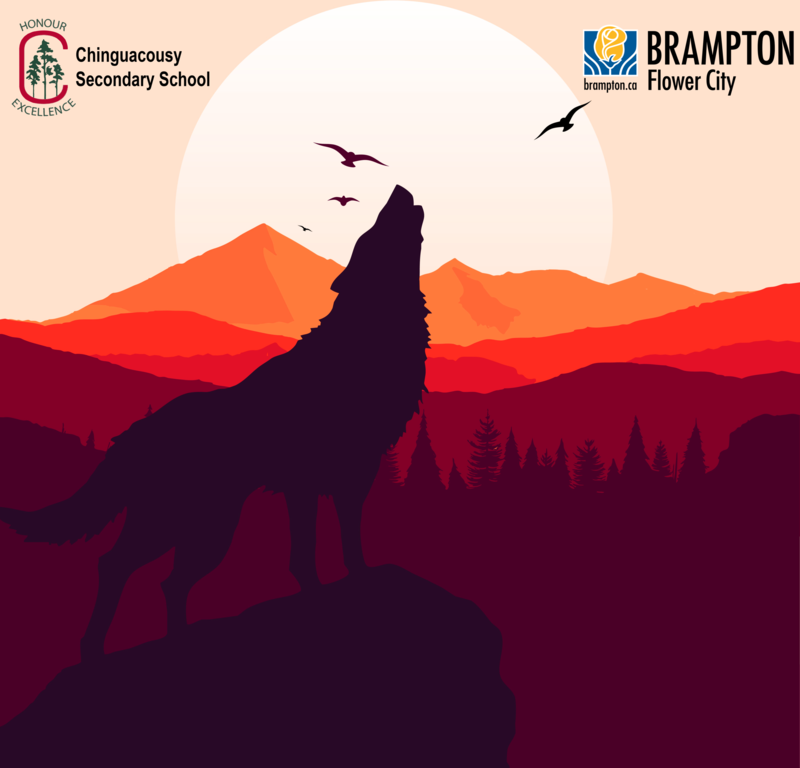 Chinguacousy Secondary School and the City of Brampton are proud to present Peel's annual hackathon — WolfHacks. 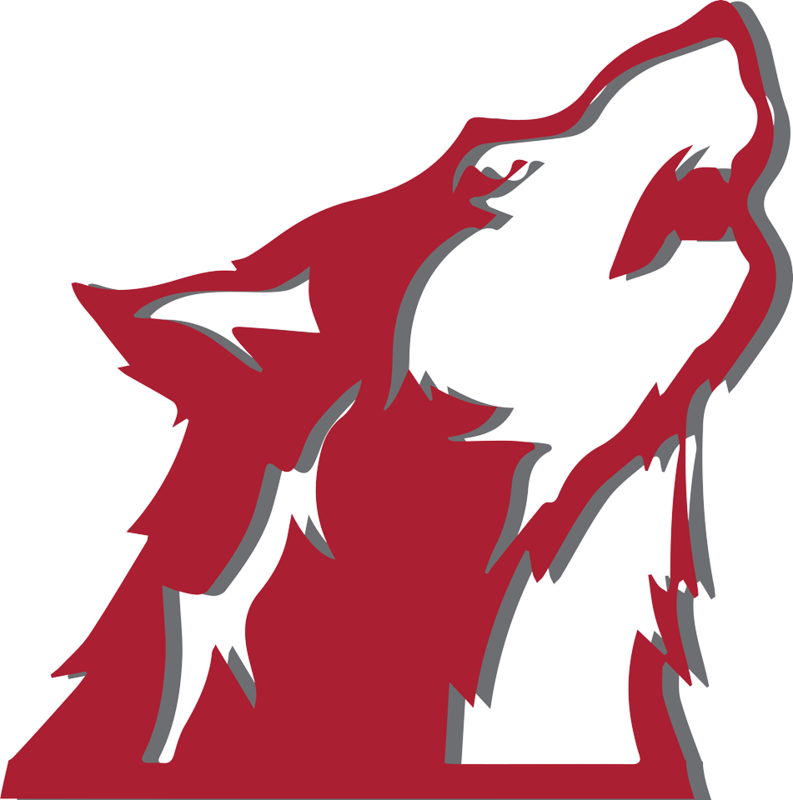 WolfHacks will bring together close to 200 bright and talented students who will design and demonstrate their solutions to persistent problems. The students will be taking part in many interactive workshops, gain opportunities to talk to mentors and other industry figures, and most importantly have fun! Come meet the WolfHacks team, and get registered for the event. Get some cool swag, essentials for the hackathon, and some light breakfast! Start your hacking off right, with a presentation from the WolfHacks team, and a set of guest speakers. Hacking starts! If you don't have a team, don't worry, we got you covered! We'll pair you with a group who has similar interests/skill sets. Looking to learn JS, and Java — perfect, we have a workshop designed just for you. Enjoy a hot catered lunch, to refuel yourself for the next segment of hacking. Continue to hack away at your projects. Don't forget to have some fun, joining us at cup stacking, hide and seek, and red-bull pong. Hungry? A catered dinner to have you on your way. Dietary restrictions will be accounted for. You're almost done! Scram to push your last lines of code, and get ready to submit to the DevPost. Pitch your hacks to industry leaders during the judging phase. Put on your best, as we've got some cool prizes. Join us during the closing ceremonies to see if you won! In partnership with the City of Brampton, we have created a hackathon that is cost-free to all participants. A hackathon is an event where teams of students work collaboratively to design a solution to a given problem, and then present that solution to a panel of community experts that come from the industry and the City. Students that have skills and/or interests in computer programming, problem-solving, and project management will thrive in this challenge. WolfHacks will be run from one of Canada's largest shopping malls, Bramalea City Centre, in the old Sears unit near the west entrance, letting our hackers access a collection of invaluable resources not found anywhere else in the city. Absolutely nothing! There is no entry fee. Lunch and dinner will be provided free of cost, while snacks will be available throughout the day if you get hungry. Unfortunately, we are not able to reimburse travel costs. Your laptop, phone, chargers, a form of identification, extension cords, a reusable water bottle and a change of clothes. Please be sure to bring any extra hardware you may think about using in your project. Anyone from grades 8 to 12. Students with non-technical backgrounds, like science or social science, are welcomed as well. However, we recommend these students pair up with an attendee with a technical background. Hackathons are beginner friendly. Attending a hackathon is an excellent way to learn how to code, or to strengthen existing coding skills. We will have experienced mentors who can help individuals or groups who may not have attended a hackathon before, or are new to programming in general. Check for existing teams in local circles, like your local makerspace or your school's computer science club. You can even assemble your own team with your friends. Remember, you or your teammates don't necessarily require programming knowledge, so feel free to bring anyone who's interested. Teams can also be made at the event. Feel free to email us at contact@wolfhacks.ca. This is a volunteer competition to help us build Brampton into a SMART City. The information gathered here could be used to provide feedback into various other City of Brampton initiatives. Brampton reserves the right to share the results of this competition. Brampton will not share your private information without your written consent. The personal information on this form is collected under the authority of the Municipal Act S.O. 2001, c.25. The information will be used for future communications. Questions about the collection of personal information should be directed to Bob Darling at 416 795 0495.